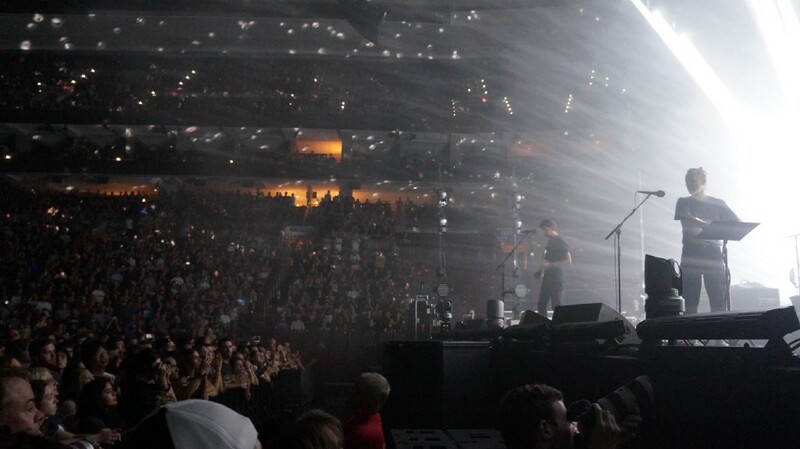 Tuesday night they played the first of two shows at the roughly 20,000-seat Wells Fargo Center to support their latest album, A Moon Shaped Pool. A lot has changed since 1993. Brick-sized cell phones became iPhones, Blockbuster became Netflix and at some point Radiohead’s Thom Yorke went from being a sniffling indie creep to a homeless Japanese fisherman with a man bun. But one thing that’s stayed the same is that Radiohead still packs venues — just bigger venues than before. 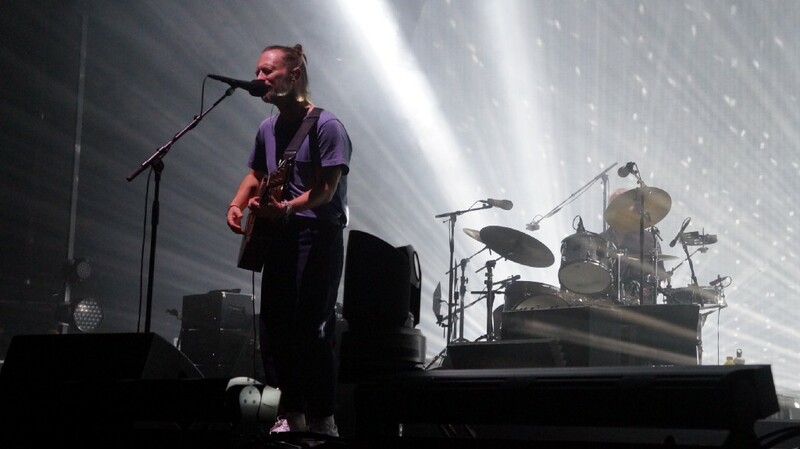 Radiohead’s first venture into South Philly came on June 23, 1993, on the band’s first American tour (The Pablo Honey Tour), when they met fans on South Street to play the Theatre of Living Arts. 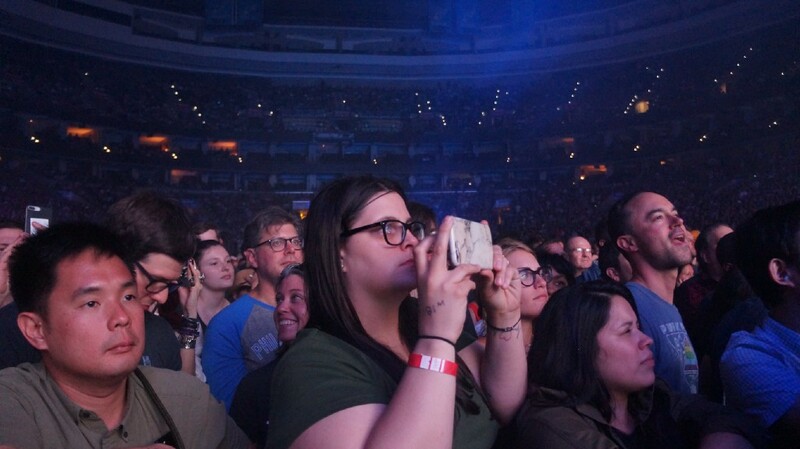 Last Tuesday night, they played the first of two shows at the roughly 20,000-seat Wells Fargo Center to support their latest album, A Moon Shaped Pool. Yorke, never known the most social of rockstars, kept the conversations to a minimum. Between the second and third songs he greeted the Philadelphians before him with a warm “good evening.” The only other times he spoke were to thank the crowd at the end, to introduce “A Wolf at the Door” (“This song is called ‘A Wolf at the Door,’” Yorke emoted), and to make some unintelligible quip about being dizzy about halfway through the set. While he sung, Yorke swayed back and forth, slivering like a salamander. About half the audience emulated the strange dance while the other half stood patiently still, studying the habits and musicianship of the six English lads from Oxfordshire before them. 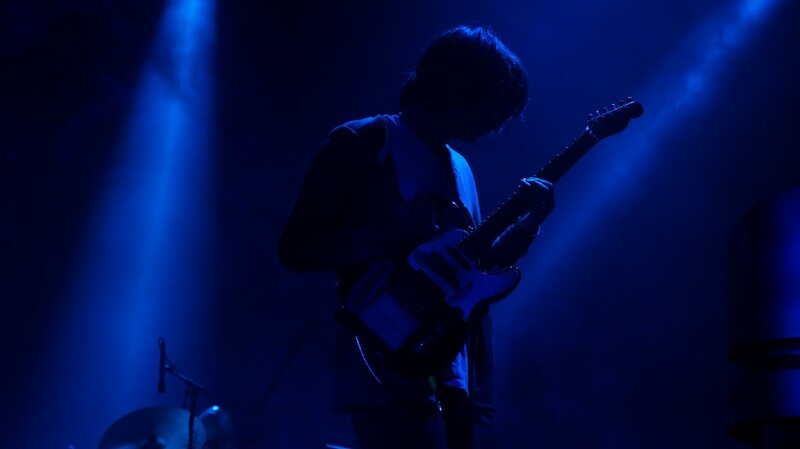 Jonny Greenwood proved himself to be the most versatile of the band, playing guitar, piano and percussion throughout the course of the show — in addition to also performing in the evening’s opening act, Junun. If there’s anything Radiohead proved at the Wells Fargo Center, it’s that headlining arenas isn’t just for pop stars. 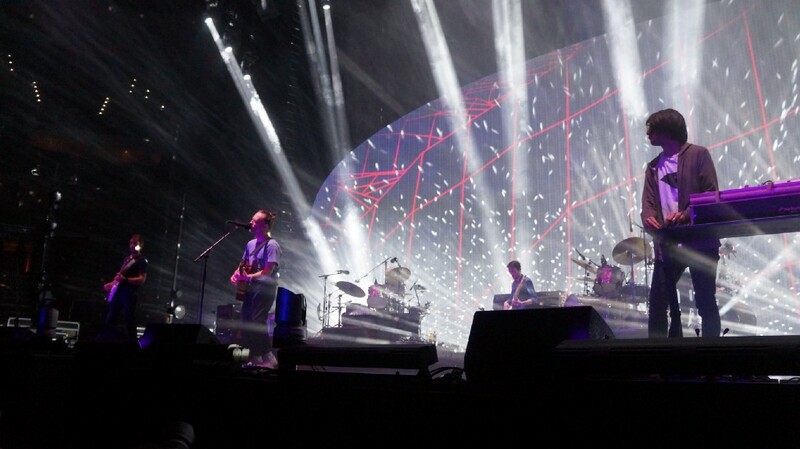 Rock bands can still do it too, and Radiohead does it very well.